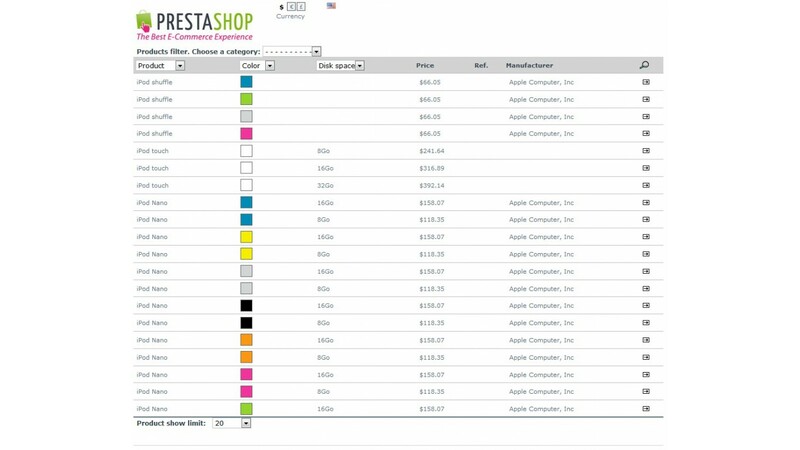 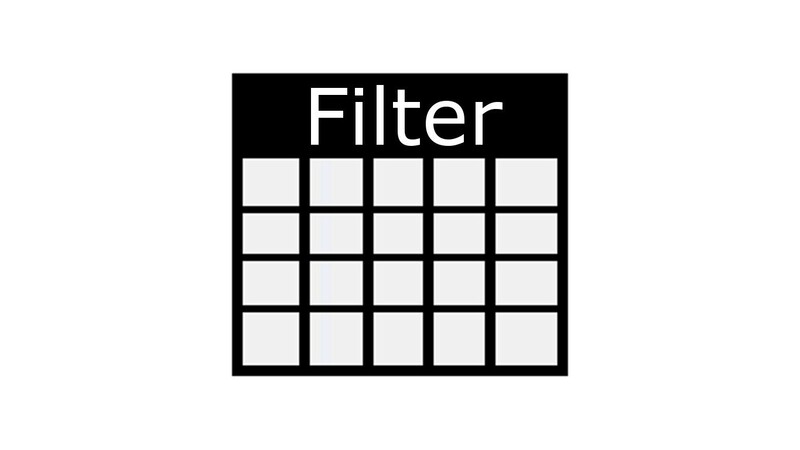 Allows filtering and viewing products in a table. 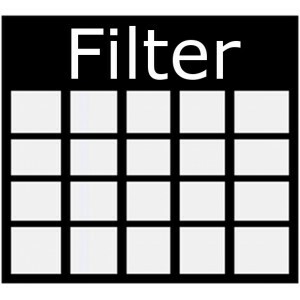 This module allows filtering and viewing products in a table at homepage or another places. 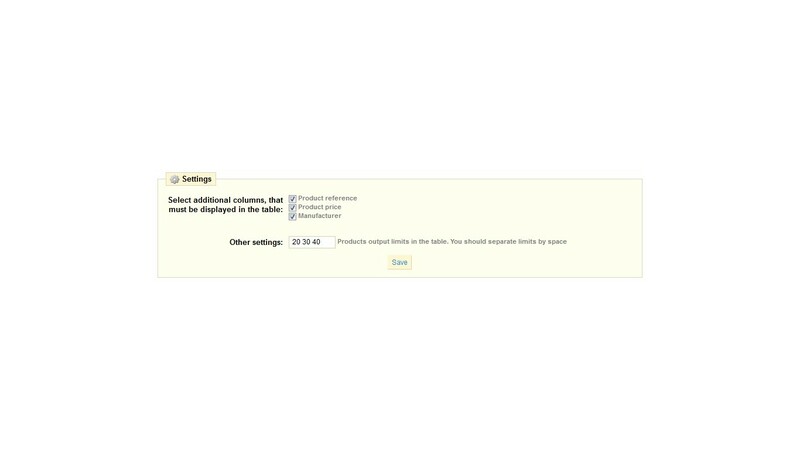 Sorry, the description is poor and demo video is not in english.